Kis’ Unisex essential oil blend is meant to soothe the soul and skin. Suitable for both the skin types it creates a perfect balance between freshness and concentration. Procured by aromatherapist it is also organically certified. 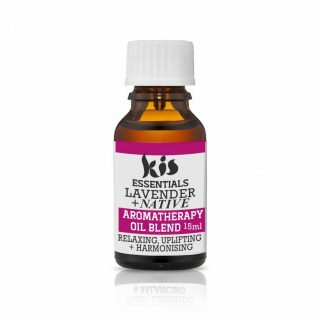 A unique to Kis and blended by an aromatherapist. 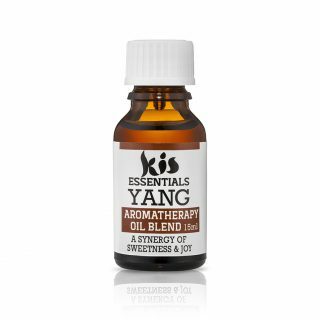 The scent is superb and transform your moods. Fresh Citrus blend has always been a favourite. This will awaken your senses. Grounding and balancing. Have you heard the expression It’s ok to have your head in the clouds but keep your feet on the ground.